Judge Alison Nathan, a U.S. District Court judge in New York, has given the two parties a week to submit a joint letter explaining why she should sign off on the deal. Judge Nathan said the court needs to make a "minimal determination of whether the agreement is appropriate,” adding that she is bound by law to determine whether the enforcement action in question is "fair and reasonable, with the additional requirement that the public interest not be disserved." The SEC’s fraud charges stem from Musk’s August 7 tweet in which he said he had secured the funding necessary to take Tesla private, even though he had not. The now-infamous tweet caused the company’s stock to rise 11 percent that day to a near all-time high. Charging that the tweet misled investors, the SEC reached a decision to require Musk to step down as chairman for at least three years. Under the deal, Musk and Tesla will pay separate $20 million fines. 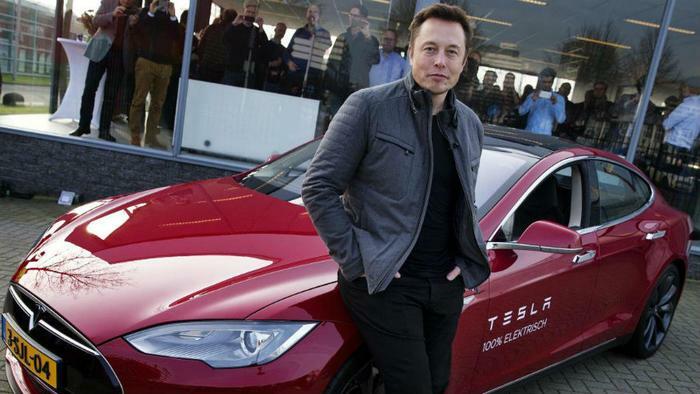 However, it stipulated that Musk will be allowed to remain chief executive. Just a few hours after the judge ordered that the fraud settlement be justified, Musk mocked the SEC on Twitter, calling the agency the "Shortseller Enrichment Commission." "Just want to [sic] that the Shortseller Enrichment Commission is doing incredible work," he said. "And the name change is so on point!" Judge Nathan’s request for the settlement to be justified is unusual but not unheard of, experts say. In comments to CNN, Jay Dubow, a partner at Pepper Hamilton and a former branch chief with the SEC's enforcement division explained that executives usually aren’t allowed to remain CEO when they are forced to step down from their role as chairman. However, Dubow said he would be surprised if the the judge ultimately rejected the tentative deal. "I think it's the judge being careful," he said. "It's a high-profile case." Judge Nathan said it was her regular practice to request letters of this nature, Reuters reports.